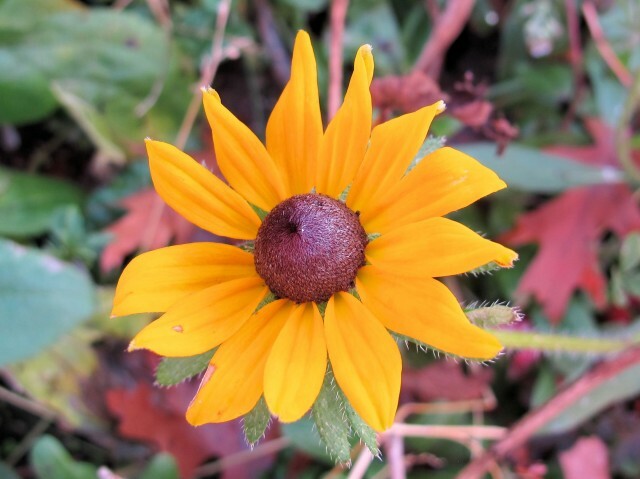 In cold climates like mine, November is a tough month in which to find flowers. I’ve done my best to extend the season, so I’m not surprised to see autumn crocus or hellebores–or even violas–blooming. 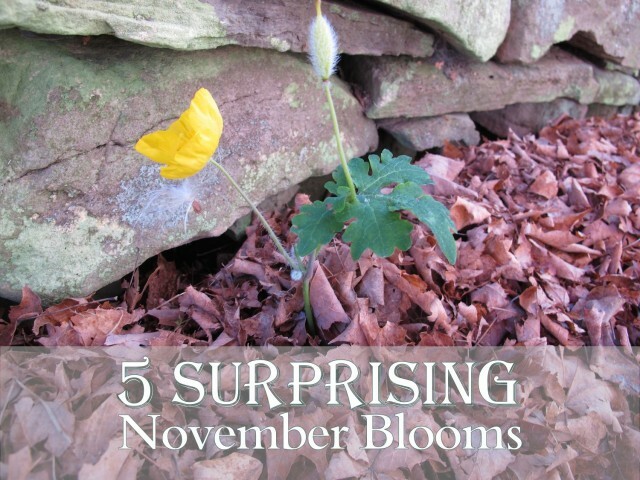 But when I walked around my garden the other day, I found five flowers blooming that don’t typically bloom in November. This spotted deadnettle (Lamium maculatum) growing underneath a lilac was flush with petite pink flowers. 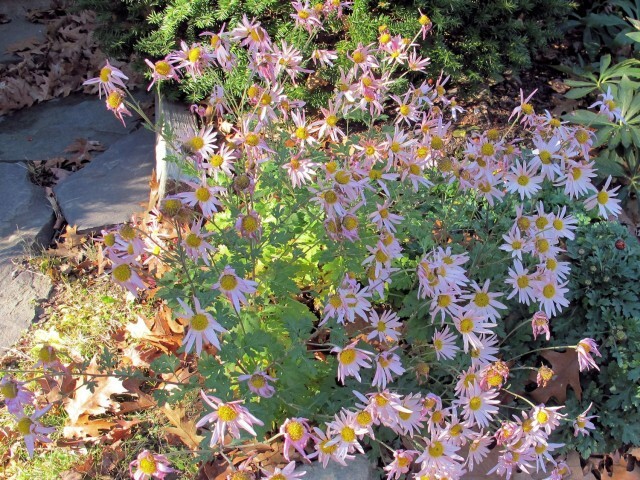 Sheffield chrysanthemums are considered late fall bloomers, but mine are usually trashed by a hard freeze before now. This fresh-looking black-eyed Susan was hiding behind a ninebark shrub. Petunias in November? Yup, blooming right up against the house. 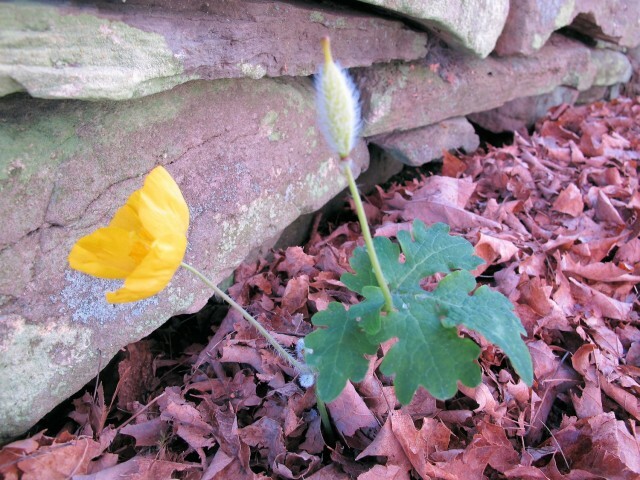 Celandine poppy is a spring bloomer, but I guess this seedling didn’t get the memo. Why are they blooming now? What all these flowers have in common is they are in protected microclimates. A shrub shelters them from the worst of the cold, or a wall radiates heat. I try to remember where these late bloomers show up, so when I have an “iffy” plant I want to pull through the winter, I plant it in one of these sheltered locations. 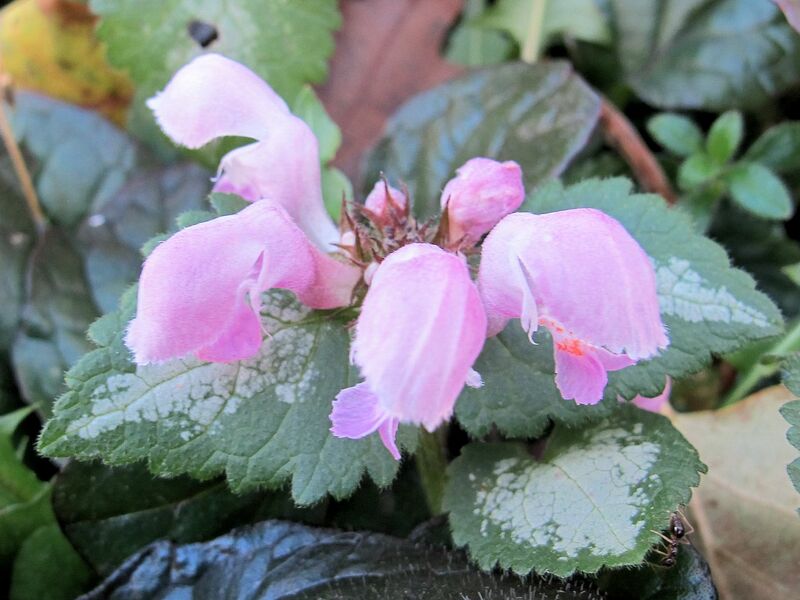 Also, when we have a cold spell followed by a warm spell, some plants, like the celandine poppy–and perhaps the lamium as well–think they’ve gone through winter and spring has arrived. I’ve seen it happen with primroses, too. A borderline hardy plant might be devastated by a false spring, but the celandine poppy and the lamium are tough enough to take it. Really, if you think about what you are seeing in the garden, there is always something to learn from it. 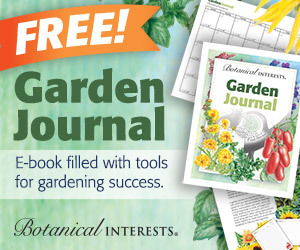 Inspired by the words of Elizabeth Lawrence, “We can have flowers nearly every month of the year,” Carol of May Dreams Gardens started Garden Bloggers Bloom Day. 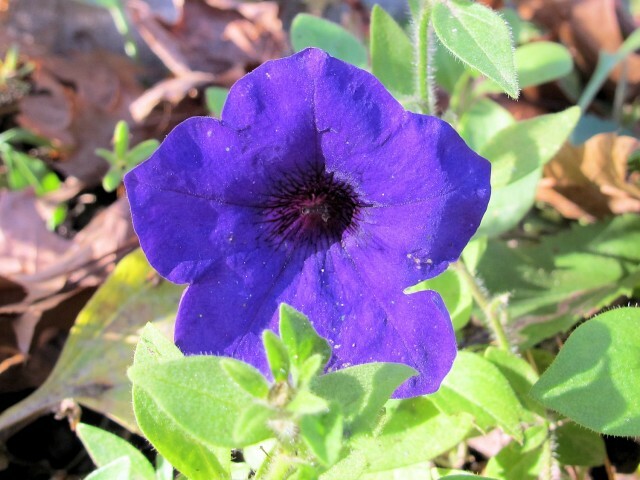 On the 15th of every month, garden bloggers from all over the world publish what is currently blooming in their gardens, and leave a link in Mr. Linky and the comments of May Dreams Gardens. In the end, this may be the most important thing about frost: Frost slows us down. In spring, it tempers our eagerness. In fall, it brings closure and rest. In our gotta-go world–where every nanosecond seems to count–slowness can be a great gift. So rather than see Jack Frost as an adversary, you could choose to greet him as a friend. Garden bloggers bloom day flew right by me! Thanks for reminding me but all is now covered in s***. 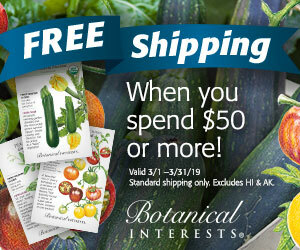 I am really surprised at that petunia. Love the chrysanthemum. Kathy, I’m glad you found some happy surprises. I have a couple of bluebonnets, which are a spring wildflower, doing their best to bloom here. Keep the surprises coming I say! Although the weather might argue otherwise…. I sometimes get surprise blooms when the rain starts up again after a real dry spell. Either the plants are so happy not to be dead, or they went semi dormant due to drought and the rain makes it feel like spring again. Here’s hoping for more surprises (of the good kind) during the upcoming cold season. Happy GBBD! That is a great quote from Philip Harnden that you chose to accompany your Nov. flower pics. I love the happy little surprises that those microclimates can provide. I have a rhododendron that almost always uses up half of its buds in Nov.